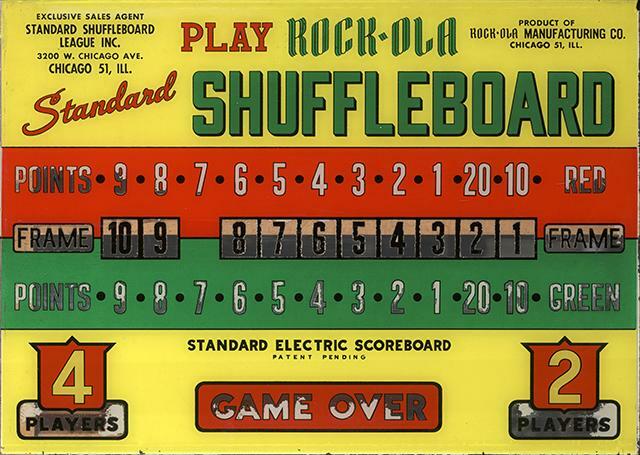 Rockola made several different scoring units for shuffle board games just after WW2. 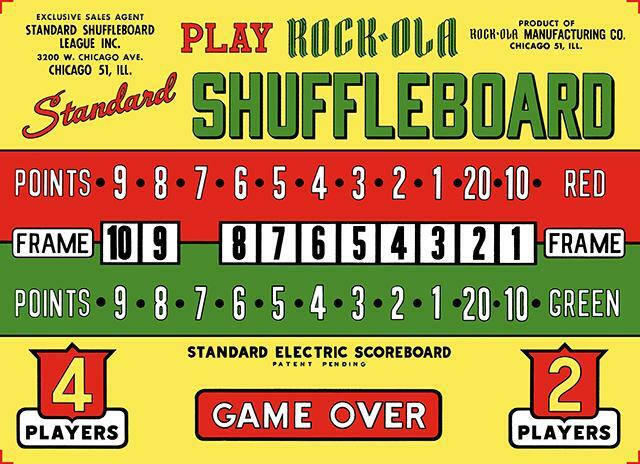 We already did one version, but here’s another. Before and after pics below.